Charles Bangley, a postdoctoral fellow at the Smithsonian Environmental Research Center, will speak 6 p.m. Tuesday, Feb. 5, in the CUB Auditorium. 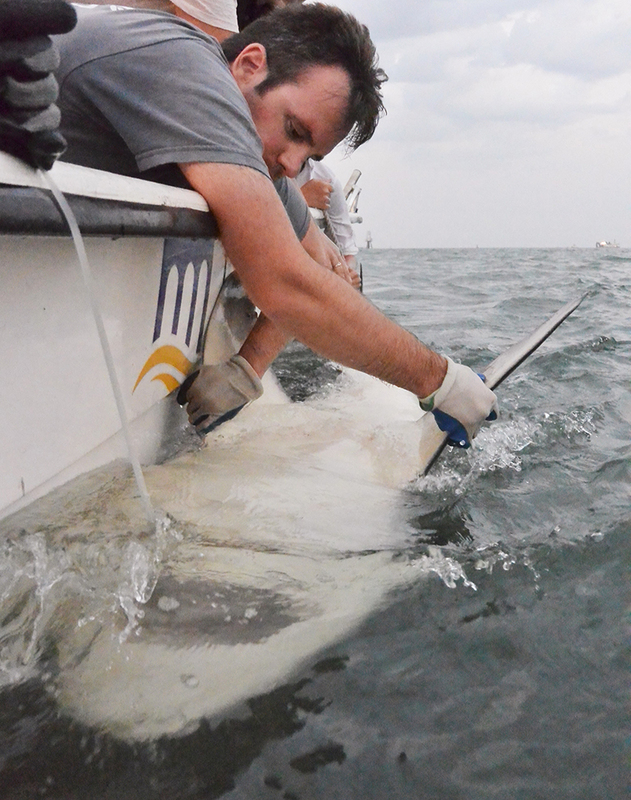 Bangley’s research helps identify the essential habitats of sharks by using tracking methods like telemetery. 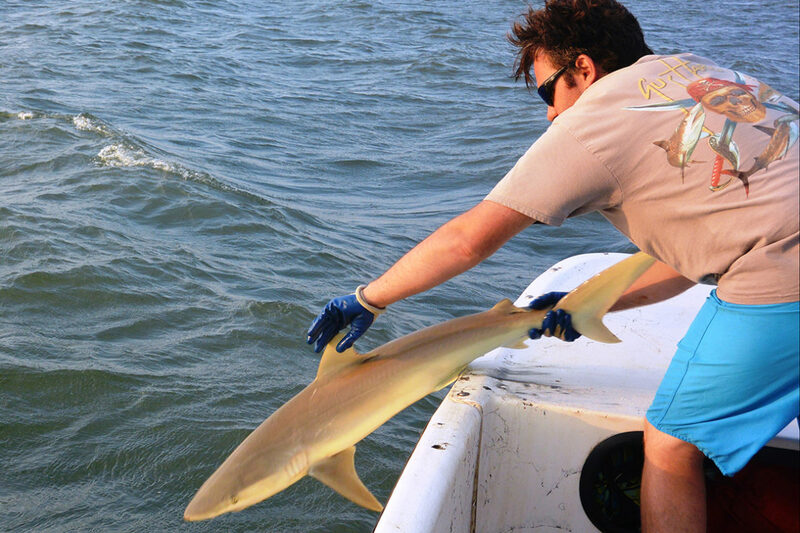 Bangley is a specialist in identification of these essential habitats using tracking methods like telemetery, leading to better conservation and management efforts such as fishery regulation and marine protected areas. His work is important for predicting the effects of human‑caused impacts and environmental changes on essential habitats. Bangley’s talk is supported by the Robert Jonas Lecture Endowment, which was funded in memory of professor Robert “Bob” Jonas, who taught biology and wildlife management at WSU for 25 years, to host speakers on conservation and environmental topics. For more information, see the WSU School of Biological Sciences website.